Two key witnesses in the murder of a 35-year-old man at a Bloemfontein nightclub in March are now the suspects of a separate assault case that occurred the same night as the murder. 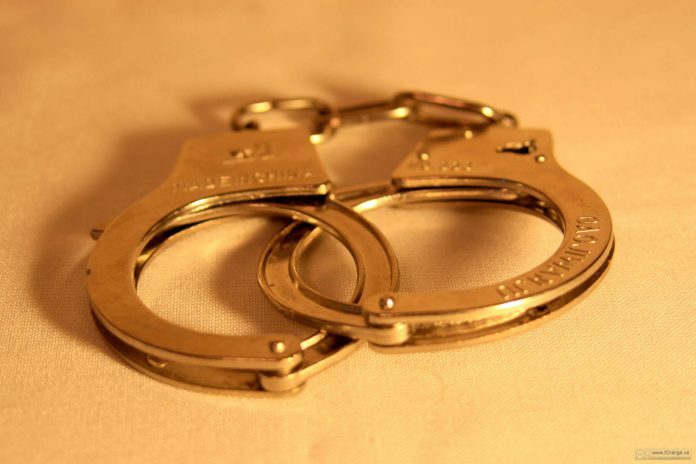 Police spokesperson, Ikobeng Hlubi, says the two females, aged 32 and 35 years respectively, were arrested last week and granted bail of R500 each on Friday, April 12, by the Batho Court. The suspects and key witnesses – Gaelebale Neels and Maki van Wyk – are alleged to have assaulted an unnamed woman prior to the murder. The woman opened a case of assault with intent to do grievous bodily harm against the women. The women are witnesses in the fatal shooting of the 35-year-old Neo Neels who was allegedly shot by the 27-year-old Bloemfontein traffic official, Lehlohonolo Matlakeng, in the parking area of a local nightclub in the Batho Location on March 17, using an official firearm. Hlubi told OFM News previously the traffic official and the deceased got into a heated argument before Matlakeng shot Neels, killing him. The traffic official’s Beretta pistol was confiscated by police. The nightclub whose parking lot the incident occurred at, is the Thoughts Lounge in the Batho Location. The nightclub’s management released a statement regarding the incident on their Facebook page, stating while they cannot divulge much more about the incident as it is currently under investigation, they do not condone violence at all. According to the statement, no-one was injured inside the nightclub. “Our security always has control over it. We apologise and we will further do a follow-up on the matter,” concluded the statement.